Nottingham Trent University is part of a consortium awarded more than £860,000 to improve understanding of crime and policing issues. The East Midlands Policing Academic Collaboration (EMPAC) – a consortium of seven universities, five police forces and five police and crime commissioners – will implement a programme of policing-related research and strengthen relationships across universities and police forces in the region. 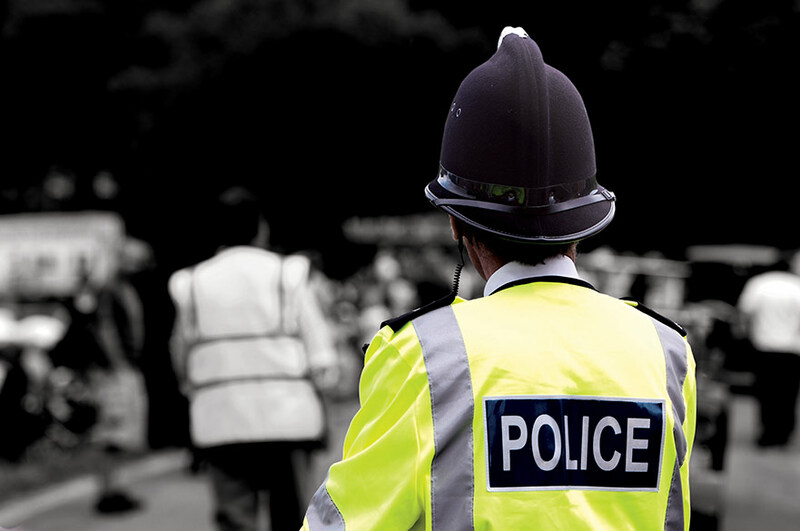 The money has been awarded by the College of Policing, the Higher Education Funding Council for England (HEFCE) and the Home Office Police Knowledge Fund. As well as improving understanding of policing issues, the project will look to develop new ways of policing and innovatively translate research findings into practice. EMPAC will also work closely with existing regional policing organisations and the Scottish Institute for Policing Research. The bid was the result of a collaboration coordinated by the EMPAC strategic group. Simon Holdaway, Professor of Criminology in Nottingham Trent University’s School of Social Sciences, said: "The award of this important grant brings Nottingham Trent University into a national programme to research local policing and enhance constabularies' ability to develop policy and practice on a foundation of research evidence. This funding award recognises Nottingham Trent University's commitment to police education and research. 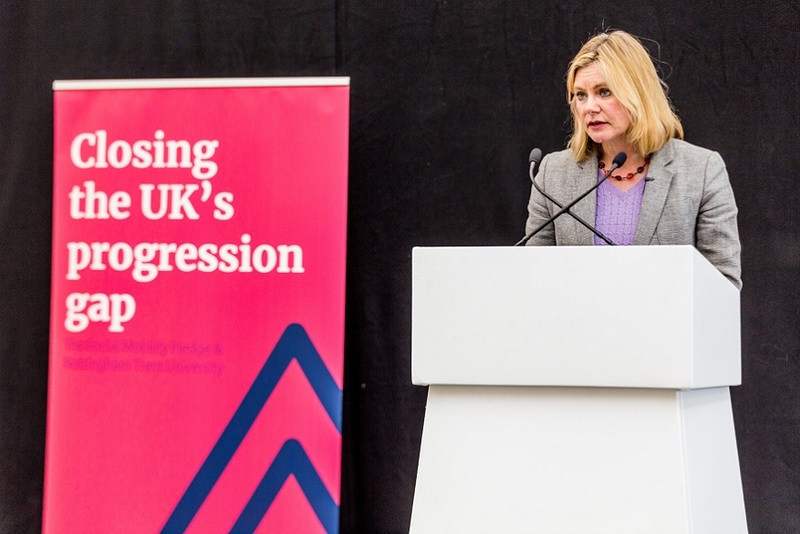 "Our criminologists will be playing a key part in the research programme, which is important in its own right, and enhance our position as a regional research centre." Alan Charles, Derbyshire Police and Crime Commissioner, said: "This is fantastic news which will allow us to move forward with a strategic programme of research. This will formally combine expertise across universities and police forces in the East Midlands. It provides a real opportunity to make a difference to policing and the lives of those living in our communities by carrying out new, ground-breaking research and translating this into practice." Phil Kay, Assistant Chief Constable at Leicestershire Police, added: "This is a great opportunity for us to work in partnership with the regional universities and police forces. The funding will enable us to undertake research and adopt evidence-based practice so we can better protect communities." 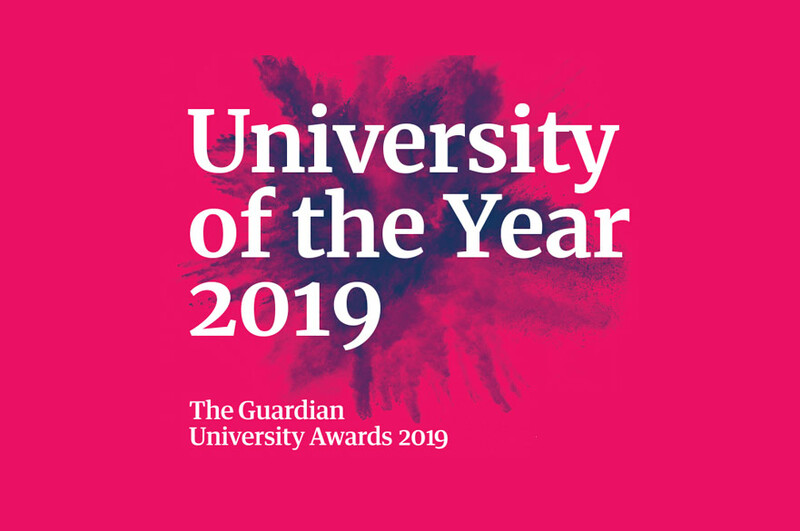 Dr Jason Pandya-Wood, Head of Sociology at Nottingham Trent University, said: "This funding award recognises Nottingham Trent University’s commitment to police education and research. Our collaboration with other universities in the region and with national bodies will provide another important way for us to help shape the policy and practice of policing in the 21st Century." 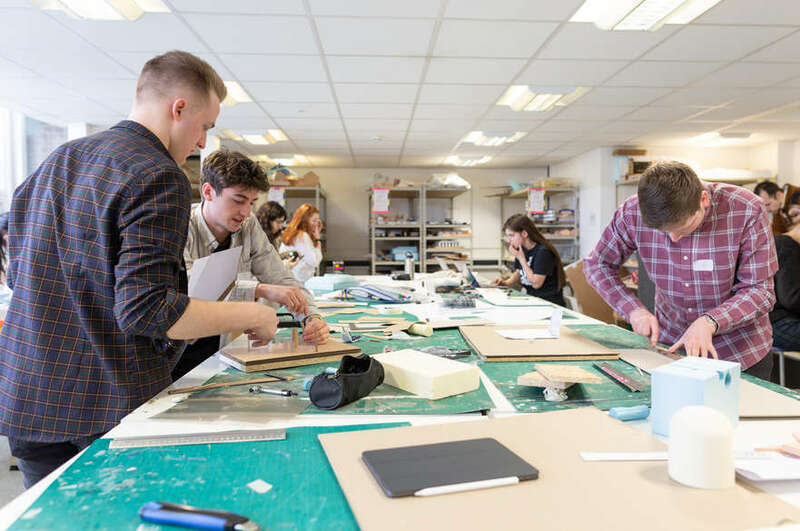 The universities that have received funding are: The University of Northampton; De Montfort University; Loughborough University; Nottingham Trent University; University of Derby; University of Leicester and University of Lincoln. The police forces include: Derbyshire Police; Leicestershire Police; Lincolnshire Police, Northamptonshire Police and Nottinghamshire Police. The office of the police and crime commissioners for Derbyshire, Leicestershire, Lincolnshire, Northamptonshire, and Nottinghamshire also received funding.